You know the type; the one who always talks about change but is still in the same place next year. The person who complains about how they hate their job, but never seems to do anything about it. The one who is always talking about how hard they work and how little they are paid. In summary, the person who leaves everything in their job to chance and consequently goes nowhere. Here’s the thing, no one wants to be “that guy”, but it’s a role many fall into accidentally rather than on purpose. Fittingly, SHE – Safety, Health and Environmental Management – is a career built around the elimination of risks left to chance within the workplace. The safety of a workforce is managed through assessment and planning rather than blind luck. Planning is the key here, for Health and Safety management AND development of a successful career. 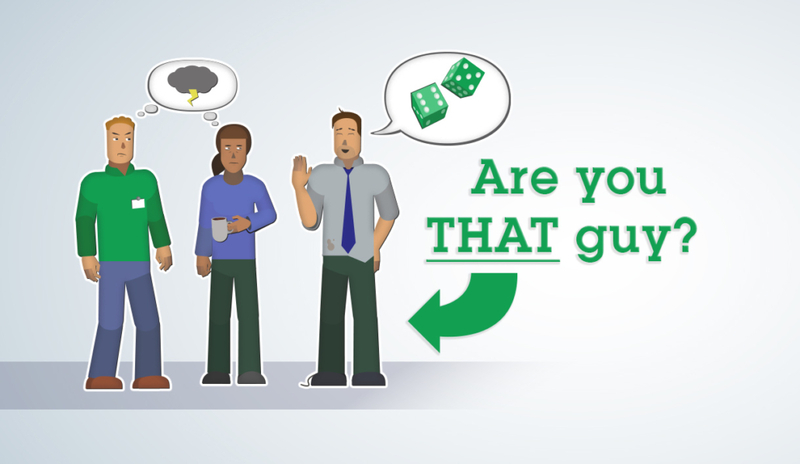 Worried you’re in danger of becoming “that guy”? The answer is to actively reject the role by taking charge of your future with a career plan. Why is Health and Safety a sound career choice? First of all, let’s put aside the myths and exaggerations attention grabbing headlines love so much. Health and Safety Management is a vitally important role, primarily concerned with protecting workers from harm and ensuring they stay in good health. The reason qualified SHE professionals are so desirable to companies around the world is out of a need to keep their workforces safe, avoid fines for failing regulations and maintain a good reputation. 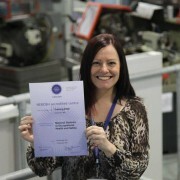 Brand new specialist opportunities, only available to those with a Certificate or Diploma Qualification. 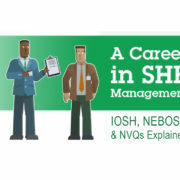 Higher salaries, particularly where a NEBOSH Diploma is specified as a job requirement. Substantially increased prospects of promotion within the role. Perhaps the successes of Health and Safety Managers aren’t celebrated enough, but this only because when the related systems of control work, life typically continues as normal. To highlight the importance of this management in our industries, just take a moment to consider what happens in its absence; tools falling upon the head of a worker who didn’t bother with a helmet, a four storey fall a harness could have stopped, exposed electricals fatally shocking an engineer with a family waiting at home. Concerns for the safety of employees, colleagues and the general public are universal and timeless. As working conditions improve, it follows that the demand for professionals with reliable expertise in Health and Safety will only increase in future. Far from being a bundle of red tape, SHE Management holds our industries together and prevents the worst kind of catastrophes from becoming commonplace. Only this is not even remotely the case. Beginning your SHE career plan has never been easier thanks to the accessibility of online e-Learning courses. Removing the need for a lengthy and expensive commute to a classroom course, our e-Learning platform offers an accessible alternative. Students can login from anywhere in the world gaining immediate access to IOSH and NEBOSH accredited study materials, professional tutor support, forums and supporting resources at the click of a button. This method of study typically frees up our students, especially those who are already in employment balancing a working schedule. Study sessions can be undertaken at your pace as and when it suits you, progressing forward while maintaining an existing role. 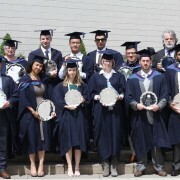 Our mission has always been to help our students find an optimal training route, tailored to their career ambitions. Whatever your level or industry, our advisor team are readily available to chat online, by email or on the phone to discuss your needs and provide key information about our courses. Additionally, note that the professional qualifications achieved through successful completion of an e-Learning course and its exams are exactly the same as those gained through classroom studies; there is no downside, it is simply a matter of preference. Everyone is different, which is why our courses are so varied in level and focus. 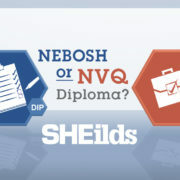 From our IOSH Working Safely course which can be completed in a day to NEBOSH Diplomas for advanced students, SHEilds’ mission is to help you find the path to unlock your career potential. 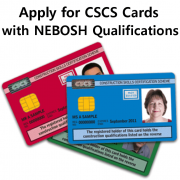 Within 2019 you could be a qualified professional with a NEBOSH Certificate, progressing onto an industry specific course, diploma or brand-new employment in the field as a manager. Accidents may happen when things are left to chance, but career development doesn’t happen by accident. Failing to plan is really planning to fail. So, this year ask yourself; are you THAT guy? https://www.sheilds.org/wp-content/uploads/2019/01/Are-you-that-guy-blog-image-1A.jpg 707 1220 SHEilds Health and Safety https://www.sheilds.org/wp-content/uploads/2015/07/sheilds_logo.png SHEilds Health and Safety2019-01-15 12:25:222019-01-15 12:26:19Are you THAT Guy?